The Thulin brothers have crossed paths yet again. This time to collaborate on David Thulin‘s EDM show, The Reconstruction. Singer Jonathan Thulin will guest host on the show to talk about his favorite EDM tracks. The show will air this Friday and Saturday night at 9pm EST on NRT Radio, as well as on over 45 stations worldwide this weekend. See a full list of air dates at www.ReconstructionRadio.com. Jonathan has been busy writing for his new album which is slated for an October release. After releasing his sophomore album, The White Room, in late 2012 to peer and media praise, a #1 Hot AC / CHR single for 3 weeks in “Dead Come To Life” (feat. 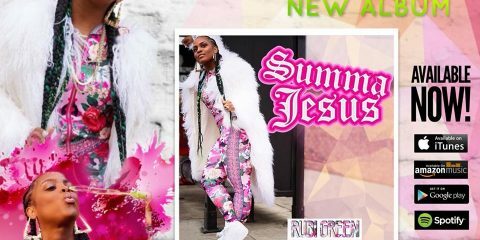 Charmaine), a current #3 Hot AC / CHR single (and rising) with “Architecture”, 2 successful music videos with Bombs Away (feat. Rachael Lampa) and Dead Come To Life (feat. 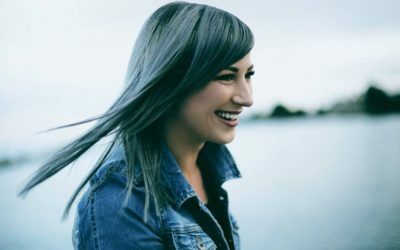 Charmaine), four nominations in this year’s We Love Christian Music Awards and countless tours, you would think this buzzing singer would be tired by now. Jonathan just finished his headlining tour with Shine Bright Baby and Loftland and will soon join Tricia Brock (Superchick) on tour in April. To purchase Jonathan Thulin’s, The White Room click here. For more information about The Reconstruction with David Thulin, visit: www.ReconstructionRadio.com. 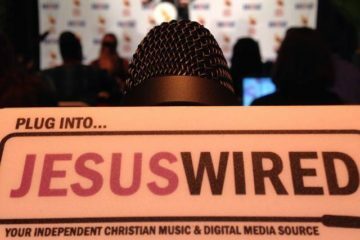 For more information about David Thulin or Jonathan Thulin visit: www.DreamRecords.org. Originally from Sweden, Jonathan Thulin is an artist/songwriter based out of Nashville, TN. With the debut of his hit song, “Dead Come To Life” (Feat. Charmaine) and a highly successful album, The White Room, Jonathan is poised for success. Since the age of 11, Jonathan has travelled to more than 500 churches in close to 40 states. Now, an artist signed to DREAM Records, Jonathan hopes to bring his love for Christ to more and more that need to hear it. “Music was always my passion, is my passion and will always be my passion”.